Automotive industry in China is going through a significant transition. To a great extent, these changes involve the transformation in the purchasing behaviour of the car buyers. Increasingly, educated urban elites of China are demanding more digital, savvy and sophisticated features in today’s automobiles. Secondly, Chinese car buyers are not satisfied with the traditional car dealer experience. These two emerging trends among China’s car buyers are reshaping the automotive industry of China. China is the world’s largest automobile market. With current transition and demand, a whole new production process of automaker industry has been initiated, where just like any other sector China wants to take the leap. However, growth and development for Chinese automaker is still a big challenge. Since Chinese consumers have become extremely demanding, there is a huge need for consolidation, and therefore, there is considerable competition against the established brands. 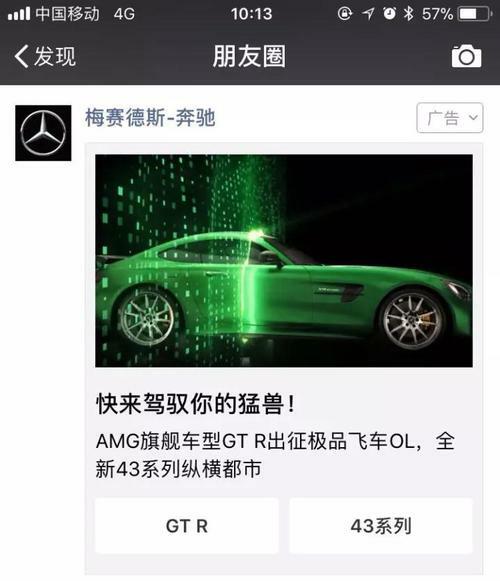 In China, sales of brands are also effected by digital marketing strategy they choose to market the product, as now netizens spend a substantial amount of time learning about the automobiles digitally. In 2016, China’s car market closed with record-breaking sales of almost 23 million passenger vehicles. According to insights from the McKinsey Global Institute China’s automotive industry is the world’s largest, and still one of the fastest growing, automobile markets. New cars buyers are Young and Connected Consumers. They search, compare and choose wisely their cars. They are also influenced by Social Networks, new Media and influencers. In recent years, Chinese car buyers have shown great interest in SUVs accounting for 78 percent of sales in past two years. Whereas, Sedan sales stand at 22 percent growth. Demand in SUVs segment has given rise to local OEM growth, exhibiting 98 percent of local OEM’s increase from 2012 to 2016. The overall B- and C-segment SUV markets grew by 10 percent and 38 percent a year, respectively, from 2012 to 2016. In comparison, local brands in these segments grew by 94 percent and 90 percent, respectively, during the same period. On the other hand, in recent survey conducted by McKinsey Global Institute, 55 percent of respondents who replaced their existing cars in 2016 chose more expensive brands as new ones. 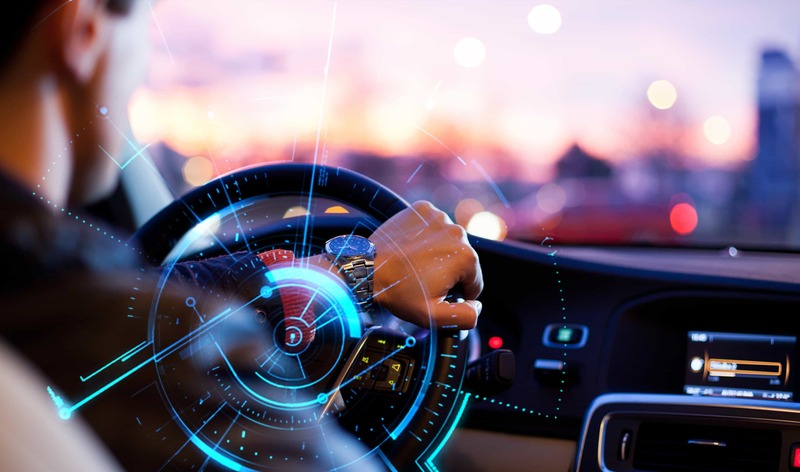 China’s consumers are experiencing most advanced digital age, therefore, consumers are not easy to please when it comes to in-car connectivity services. Chinese consumers are now demanding in-car services, and they are willing to switch car brands to get what they seek. Connectivity is a must-have feature, and they are more willing to pay subscriptions for content than customers in the US or Germany. For past five years, the Chinese government has issued exceptionally favourable policies to encourage electric vehicles in China. In Tier 1 and 2 cities, subsidies of thirty to fifty thousand RMB have been announced, along with consumption tax reduction and free license plates. The trend of acquiring an electric vehicle is highest among educated urban elites who are willing to try new technologies. Consumers who had no choice but to buy electric vehicles also found, driving and charging experiences better than expected. In Shanghai, the price of the Car plate cost less if you buy an electric car. According to the research from PwC, car sharing platforms have released over 10,000 electric vehicles in Chinese market and have achieved more than 500,000 users. Car sharing facility is only available in tier1 or tier2 cities, but the penetration of electric cars in these cities is quite considerable. Car sharing increase consumer awareness of electric vehicles, and leads to adoption. 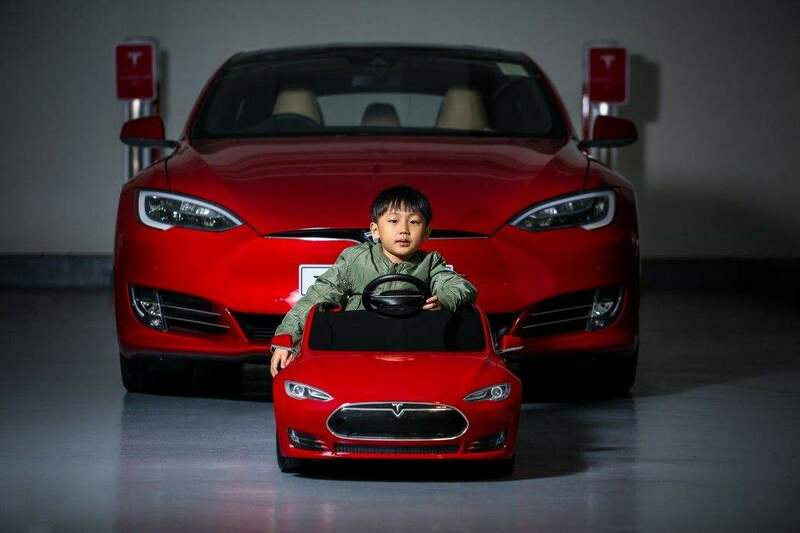 Also, younger Chinese generation, who are tech-savvy have higher higher acceptance of new energy vehicles. These factors play integral role in penetration of electric vehicle in future automobile industry of China. With immense invasion of digital activities, a massive shift has been noticed in reaching audience from traditional offline strategies to digital strategies. Until last year, dealership marketing activities were focused on generating high number of leads but this year, automotive dealership marketing efforts are concentrating more on improving conversion. 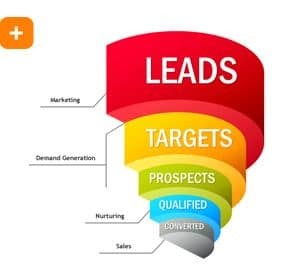 Digital marketing campaign focuses on generating leads, therefore Inbound marketing and Outbound marketing is a way of informing prospective customers. The main difference between Inbound marketing campaign and Outbound marketing campaign is, Inbound marketing activities shows up on digital platforms such as; Google, blogs and social media, when customer is actively looking for information for a particular product or service. Whereas, Outbound marketing activities are projected towards mass market, and is usually done using TV advertisement, Radio, Newspaper or digital ads. In digital campaigns, automotive dealers use Inbound marketing activities more than outbound marketing campaigns as they generate more serious leads and they are considered more cost effective than outbound activities. Which is the most Overrated Marketing Tactic? Among several marketing tactics in China, ranging from SEO, Blogging, Social media to Print ads, Automotive industry dealers consider Print ads the most overrated marketing tactic. In automotive industry, dealers still focuses on offline tactics and doesn’t measure ROI on their digital marketing activities. According to recent survey published in 2017 State of Automotive marketing annual report, dealerships that measured ROI on their digital marketing activities, witnessed four times higher increase in their ROI year over year. In recent years, among other digital activities, content marketing has gained a lot of popularity. The purpose of content marketing is to give customer insight into the product or service he/she is interested in. For automotive dealerships usually their own marketing staff or marketing agency create marketing content. These days in automotive industry digital leads are considered promising. The leads need to be taken care of. Therefore, now dealerships have a specific salesperson or business development center (BDC) to handle digital leads. By taking action on Digital leads, a significant higher ROI has been noticed has in 2016 compared to 2015. Marketing automation refers to following the digital activity of your potential customer. Mostly, it is done with the consent of the user. For example; if a potential customer, is viewing hybrid SUV, then he or she will receive emails with information about SUV, they would see ads of that particular SUV on their social media forms, and the sales team will be informed about the potential customer. Marketing automation is also related with higher returns on ROI, dealerships that are experiencing lower ROI are also not integrating marketing automation in their digital marketing activities. This suggests that marketing automation is an integral part of the automotive marketing strategy. Content and design provides first step in customer experience. In China, connections are often established online first before any face-to-face interaction. Content on website, videos or blogs on social media, reviews on forums, viable presence with the help of SEO all contribute in generating and designing valuable content. In China, there is a lot of information involved when producing content. Therefore, it must be fresh and interactive and definitely Chinese customer-centric. In order to be visible on digital platforms in China, a brands needs to have a high quality designed website. A good website builds trust of customers in the brand. Website must be created keeping Chinese audience in mind rather than simply providing adaptive version of a western website. The content on Chinese website must be of high quality with relevant information, produced in simplified Chinese by a native Chinese speaker. It is also important to integrate website with quality landing pages providing quality entry point to the website. It is a good idea to make interactive website especially for automotive industry. Baidu is Google of China. 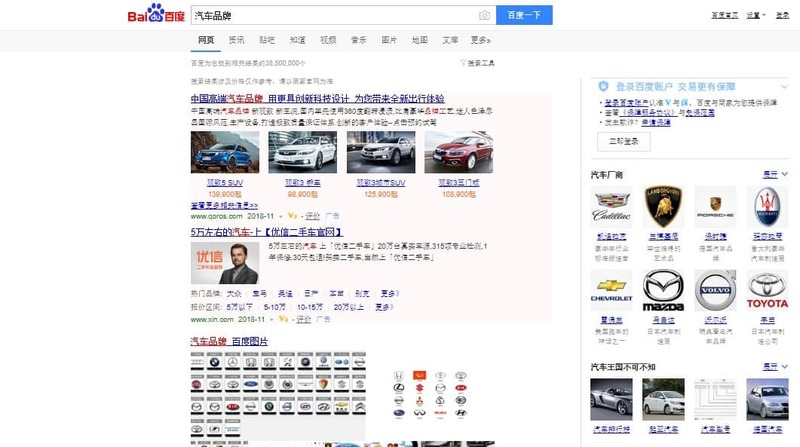 Generating leads in the automotive industry of China and converting prospects into clients starts with a touchpoint like visiting a website, viewing a PPC ad, or posting on social media. In China brand image is extremely important. PR (press relations) is a very effective way to create brand awareness in China. It also help in enhancing brand reputation and plays a vital role in generating leads. In Chinese automotive industry PR can provide competitive advantage to a brand. Even though, in China usage of social media is so popular for customer engagement and lead generation, but most industries still don’t know how to effectively use networking sites like WeChat, Weibo and social e-commerce to unlock these benefits. With the advent of social media, decision-making process for purchasing a car has been highly influenced by social media marketing. In versatile digital eco-system of modern China automotive brands needs to host their marketing activities on Chinese platforms that cater to Chinese users in a functional way. In China, netizen don’t use Facebook instead they use WeChat, similarly, there is no Twitter, but Weibo, and no Google, instead Baidu, again no Youtube, but use Youku to watch videos. These platforms are continuing to develop to facilitate Chinese users, all social sites have unique characteristics and they are very effective for reaching China’s large, active and impressionable audiences. However, with more and more consumers turning to social, the automotive industry needs to get fully engaged with the social selling of China. 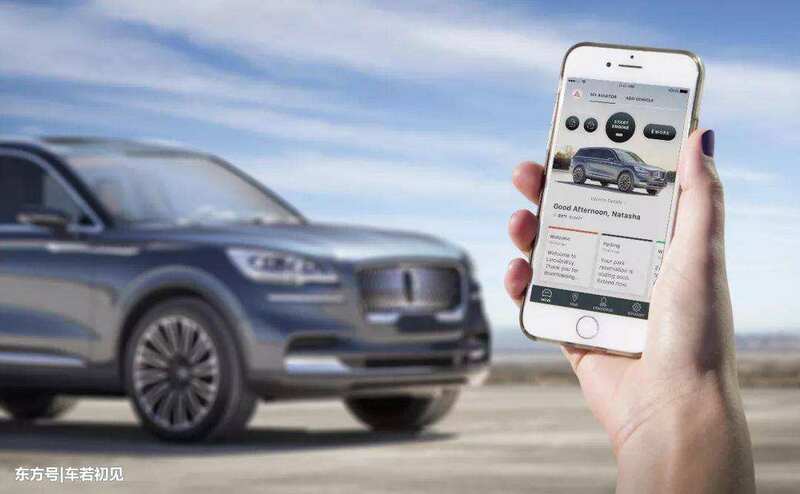 There’s no doubt that digital channels (including mobile and social networks) have fundamentally sketched the map of the automobile purchase journey. New BCG consumer research in —China, France, Germany, and the US—indicates that 50% to 70% of auto buyers (depending on the country) choose the brand and model online, that they wish to buy before they visit a dealer’s showroom. Also, 40% to 50% of their choice depends on the basis of information they gained online. Marketing automation has proved to be an extremely useful tool in collecting data of potential, interested customers. Learn about the involvement of demographics involved in decision making process. 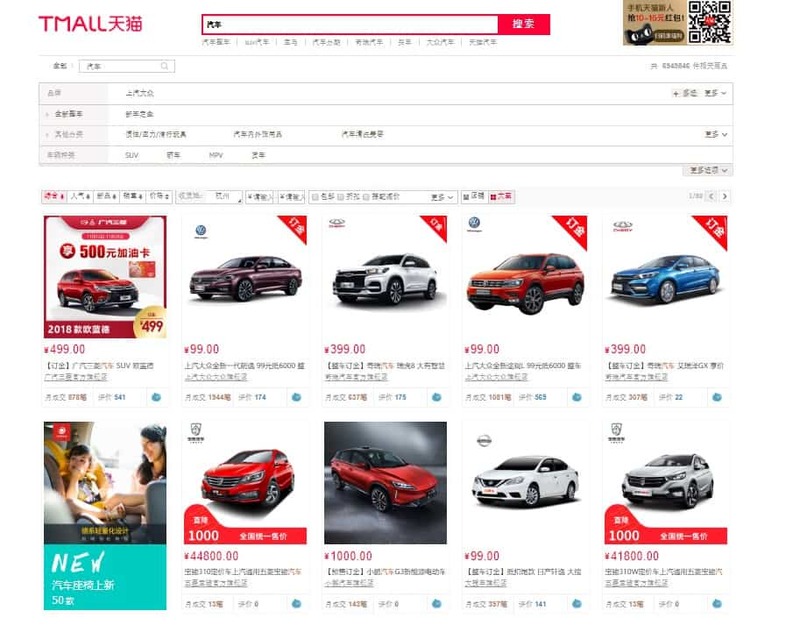 According to OMD Dive Search China, consumers start searching 4 months before the automobile purchase, their main online sources are: Baidu ( 72%) Autohome (69%) and WeChat (48%). According to same source, females cares more about branding and basic knowledge whereas males are concerned about pragmatic buying issues. 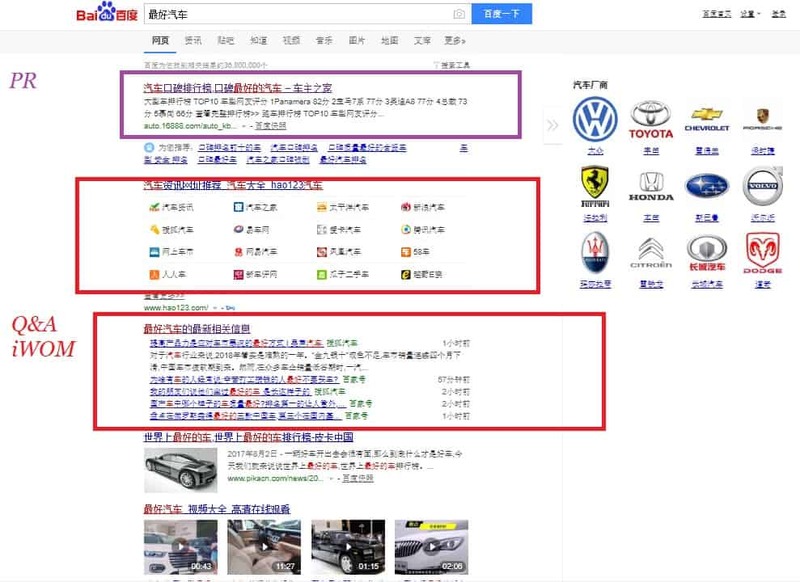 According to OMD Dive Search Chinese customers use search engines and auto vertical websites as main platforms to get informed about their future cars. These platform includes; Search engine (94%), Auto vertical ( 91%), Social media ( 64%) , Online video (53% ), E-commerce(45% ). Storytelling on social sites is an adept way to encourage emotional interaction with audience to develop relationships and brand loyalty. Social platforms must be used as conversation channel rather than an advertising channel. Share experiences and humanize your brand. For example, post of features of your brand that provides competitive advantage and provide usefulness. In China, a brand can rave within minutes if social media marketing strategy is placed correctly, with keeping customers in mind, offering right thing at right place and at the right time. Following are digital marketing strategies that works for Chinese audience, they have been created after intently studying Chinese consumer behavior and spending patterns. Online Reputation : What other People say about this Model ? In China, brand reputation plays an important factor in buying cycle. Chinese consumers research about the brands and products extensively as compare to foreign customers. Chinese consumers keep track of entire business function of the brand. A survey by McKinsey showed that “on average a Chinese consumer will make 10 to 12 visits to online and offline touch points – including search engines, product sites, and physical store – Automobile customers spend 40 hours online before purchasing a car. Chinese consumers start searching a talking about a brand even before it taps in Chinese market. Therefore, it is essential to build positive image of the brand. Online Reputation Management is a process of creating and spreading positive information of your brand and products on online forums, where customers exchange information on brands/ products and gives their reviews. Most of the time, buying decision of Chinese consumers is influenced by reviews of others and through word of mouth. Consumers search online and search (search engines) to learn what other consumers are saying about the brand or product. Chinese consumers trust independent reviews by other users more than the information available on the brand’s website. Most of the reviews are read on brand’s official website or social accounts. Negative reviews and comments can easily destroy the reputation of the brand. Therefore, managing online reputation counts in digital marketing strategy in China. Key Opinion Leader (KOL’s) is a popular way of learning about a product from a trusted source. In China, online celebrities with a large number of impressionable followers play a big role in purchasing process of Chinese customers. KOL’s or Influencers are recruited by brands and they represent a brand. It is highly important to hire somebody with characteristics that resonate with your brand values.KOLs generate and reviews products and receive comments. It’s important to monitor comments closely for user feedback and queries. The Influencer cannot be expected to act as customer service representative. Therefore, it is important to hire somebody with expert knowledge about the car and its features. When a brand enters Chinese market, it might be popular on Google but it is not known by Chinese audience. By creating and sharing positive content across the search engines and key digital platforms, customers will be able to find the positive information regarding the brand. When Chinese customers show interest in brand they ask many questions, on Baidu best answers can be highlighted by using SEO. This will create positive image of the brand by satisfying queries of customers. Brand exposure or brand awareness is the familiarity of the consumer with the brand. In China brand exposure is done using social media website, such as; WeChat, Weibo and QQ. Before stepping foot into any dealership or auto show, prospective customers do most of their research on mobile. According to Cars.com, a major international car reviews site, 4 out of 5 people use their smartphones for auto research. Chinese consumers have started to pay attention to the values and lifestyle push behind brands. To win or convert consumers into paying customers, it is important to increase exposure of brand values that customers can relate to.To increase exposure, now brands produce a series of short videos to convey the value and beliefs of the brand. it is important to be be original and to be consistent. 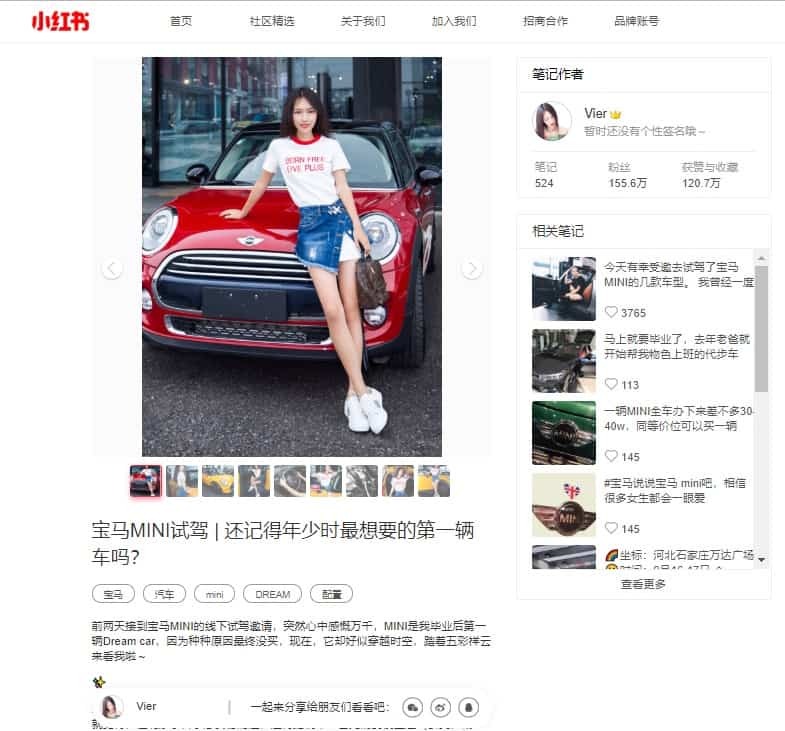 Chinese consumers are seeking personalized services, so niche marketing should be implemented.For example, Tencent recently developed in-depth profiles of SUV consumers in lower-tier cities and compared them against their counterparts in Tier 1 and 2 cities. Gaining insights from more than 100,000 SUV consumers and potential customers, and by observing millions of pieces of digital behavior data and social-network patterns in Tencent’s ecosystem, they developed a prioritized short list of target commercial and residential areas and defined consumer preferences for music, games, sports, holiday travel, and social-network engagement by city tier. Using these insights, one automaker improved its ROI by over 30 percent. Marketing campaign must target customers on various social media platforms. Chinese digital eco-system is fragmented. However the major platforms like Weibo, WeChat, Baidu and Taobao boast the largest volume of users. Platforms are either segmented by function or cater to niche interest communities. Automobile brands are advised to use social media marketing platforms effectively to create high exposure of the brand. Brands must create interesting, shareable content in mandarin that will appeal to the Chinese consumers. Marketing tactics, such as deploying advanced analytics to define customer micro segments more precisely can prove to be helpful, determine their preferences, and target them with customized offers. 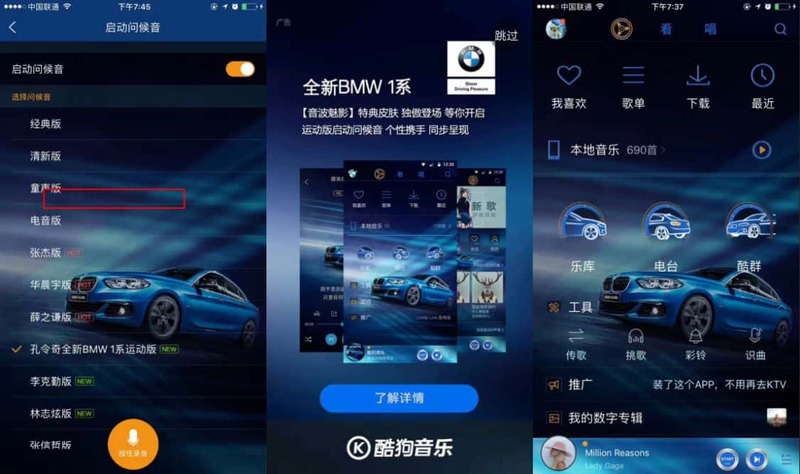 Increased appetite for In-car connectivity among Chinese consumers has geared tech titans of China; Baidu, Alibaba and Tencent to develop apps (operating software). Shanghai based Alibaba joint venture SAIC has developed an operating system that consists of touch screen, GPS maps and other features that are usually found in a smart phone. Banm software known as YunOS was fitted in Roewe RX5 sports utility vehicle. According to latest McKinsey report, In China, “connectivity is a must-have feature”. The innovative Chinese digital advertising market is the second largest in the world after The United States of America. According to iResearch, online advertising in China reached 209 billion Chinese yuan ($30.4 billion) in 2016. The growth is expected to remain stable for the next few years. It’s more than advertising, brands must launch next generation display ads as part of online campaigns, encouraging users to interact and participate by offering incentives, while growing exposure and followers. 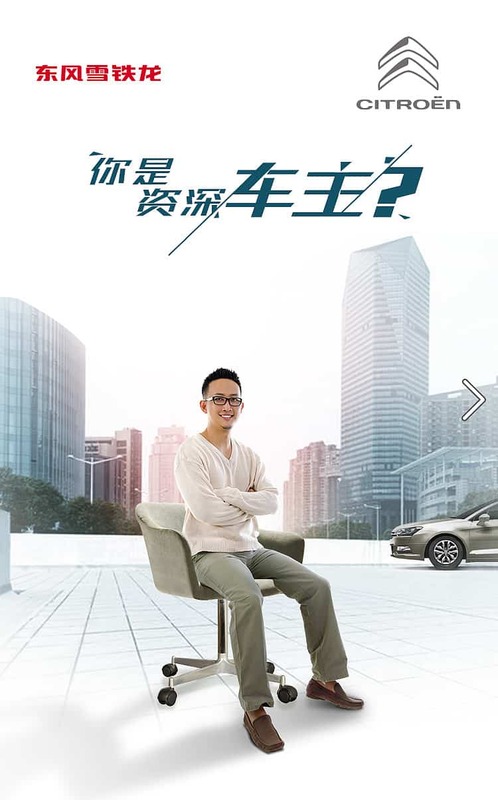 In highly connected environment of China, customer engagement must be a top priority for automobile industry. In China, this can be achieved with the help of interactive apps, designed by the automobile brand. Chinese customers look for personal experience in an app, that could be encouraged with one-to-one dialogue or contextual engagement. A successful mobile strategy should also draw actionable data in order to understand the customers perspective and intentions. Probing, is one of the most interactive way to engage the customer and learn about their needs and providing them with customized value solutions. In-app survey is a great example of contextual engagement. Feedback received by customers also provides fixes and plans for future apps. Best customer engagement experience synchronizes all online platforms for example, in-app, social media, e-commerce and brand website. Customer engagement is a sign of brand loyalty. Automobile companies need to understand customer requirement and deliver personalized consistent experience across all channels. Participation of Chinese customers has been increased in the form of sharing customer experience with fellow customers via online forums, aggregator websites, and social media. Brand perception formed in China’s connected-customer centric society plays an important role in influencing purchasing decisions. Mobile gaming is a great way to engage customers. Chinese customers likes to play games on their mobile devices. A well know automobile brand launched an app for Guangzoh Auto Show, featuring mobile game, called DragonBall. Visitors would get information through geo-fenceng, on their mobile devices upon entering the exhibition centre. For every car, the user would ‘chase’ (stand close to it for a second, and be registered by beacons), he or she would get a DragonBall. After they collecting five DragonBalls user was promoted to collect the prize. The app would then generate the voucher for a pair of sunglasses to redeem immediately at the exhibition booth. Creating Buzz in automobile industry of China is a vital way to reach substantial amount of population. In order to create buzz first a target market must be selected and engaging content needs to be designed to which Chinese customers respond to. Automobile companies needs to drive a strategy that in line online and offline mediums and create a 360 buzz in the market. China’s social media users are very active and expects response to each and every post. It is not easy to handle social media engagement in China, therefore companies need to develop new models and processes for effectively engaging individuals in a way that communicates brand identity and values. Responses on social media must satisfy consumer concerns, and should not lead to a negative viral spiral. Customer engagement on social media in China has the power to make or break a brand. E-commerce, has weakened traditional selling process of auto market in China. While consumers elsewhere are still visiting brick-and-mortar shops to buy cars, shoppers in the world’s largest auto market – where 28 million vehicles were sold last year – are increasingly doing it online, prompting brands to open virtual showrooms, partner with e-commerce sites to promote new models and re-examine their investment in traditional dealership. In 2016, 1 million vehicles worth a whopping $15 billion were sold online in China, according to consultancy Frost & Sullivan. On Singles Day, an annual shopping gala created by e-commerce giant Alibaba, 100,000 cars were sold on its Taobao and Tmall shopping platforms. Foreign companies seeking to enter Chinese market, there is a high chance that a foreign brand needs to have a joint venture with a local company. In order to be successful among Chinese consumer, it is highly advised to partner with powerful state owned enterprise. A good example is, Volkswagen, the brand has a joint venture with the Shanghai SAIC—the Shanghai Automobile Industrial Corporation. Even today, after Volkswagen fuel scandal, Chinese consumer still trust the brand. The reason of this brand loyalty is that products of Volkswagen like Audi, had been purchased by many government units. Chinese consumers believe and trust in brands acquired and used by government officials as they know the particular brand meets the government regulations. To partner with these highly trusted local brands, foreign brands needs to be highly visible on Chinese search engines. 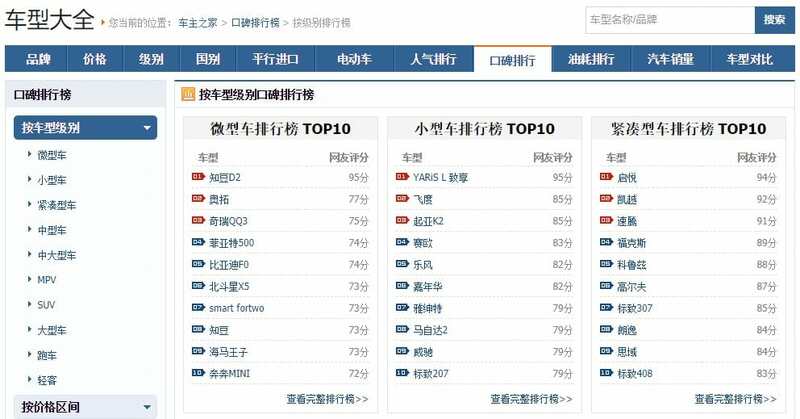 No matter how popular a brand is outside China, but to Chinese audience only what is visible on Chinese digital platform is known. In B2B lead generation more trust and visibility is needed. Firstly, branding and consumer awareness of the automobile brand needs to be comprehensive. A foreign brand must have a localized Chinese customer rented website. PPC can increase the brands’ visibility and conversion rate. B2B, lead generation can be earned on Chinese social media platform by sharing content on LinkedIn China and Daije. On Chinese search engine, the better a site ranks, it is more likely to create opportunities by appearing in or near the top of search hits. This involves producing regular content that is optimized with specific keywords, and backlinks. For China, you will need to have your site optimized for local search engines, such as Baidu and Qihoo 360. 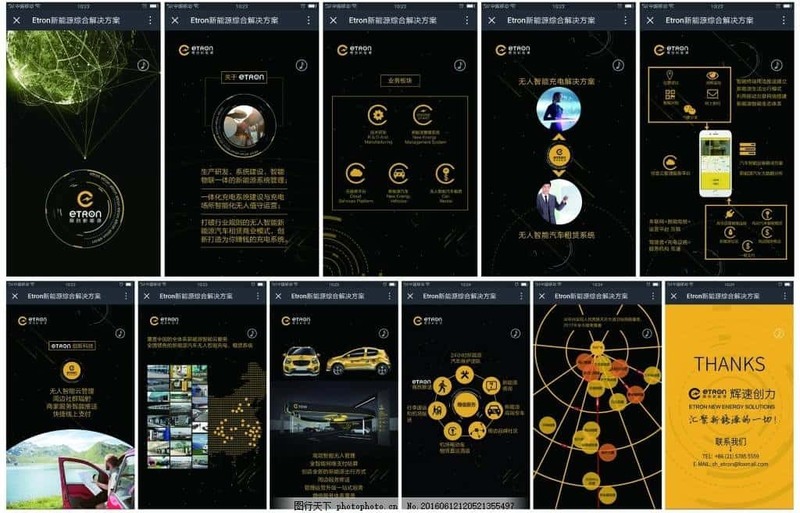 Automakers are devising new digital ways to attract and inform Chinese consumers about their brand values and features of the car. Lately, it has been really difficult for auto car dealership to stand out. Consumer interest has been noticed in Whiteboard animation techniques, it is thought to be a fast and efficient method of informing customers. According to research, car buying experience has been redefined, as consumers are more interested in learning about the car though online mediums. Wang Xi, a 27-year-old property salesman, said he quit his job of selling cars two years ago since most of selling car process can be done online. 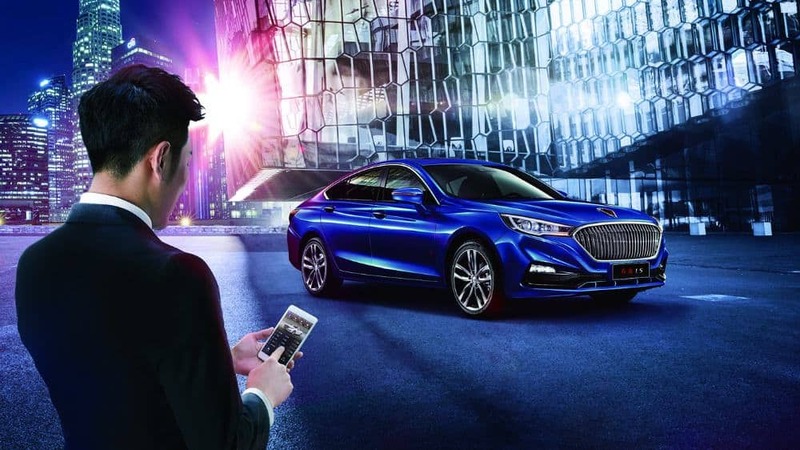 In highly connected tech savvy environment of China, there are numerous opportunities for car dealers to engage and interact with customers digitally. Passenger vehicle sales in China are forecast to hit 25.6 million units by 2019, topping an estimated 21.2 million in North America in the same year, according to a recent Nomura industry report. 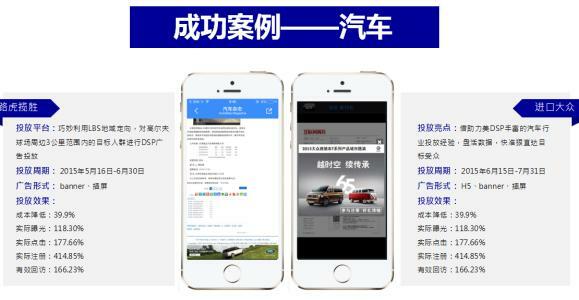 Car dealers, must synchronize all digital medium to provide seamless customers experience while improvising and updating their digital marketing strategies to meet the needs of highly demanding customers of China. Fatima RIZVI : International Marketer specialized about Digital in China. Fatima has a great expertise of the Chinese Market and spends several months to study Automotive Market in China. Olivier VEROT : Founder of GMA, Olivier is Results driven Marketer. He has a good knowledge about Chinese Marketing with 10 years of Practices and likes to identify Trends and best practices. we have an expertise to Market Business in China, know best Channels, best influencers and understand the communication among new Chinese Middle Class. as a pure Digital Player, we perform with Digital Marketing Campaign and have the Digital Philosophy to Do , learn , Adapt and Optimize. We believe that perfect Results arrive by analyze and non stop Optimize. We know that China is a difficult Market for new Brands and we are obsessed by deliver Results that bring ROI to our clients. We provide cost Effective Solution to maximize Results. It is when we make money that our clients make money. we have a partnership approach with our clients. We Guide them, give feedback about Campaign, and like to work in smart partnership. Why hasn’t China conquered the world automobile industry? Thank you for this amazing article Olivier, the best analysis I read about Cars Market in China. – Which Car brands are the most popular in China? Any link to their Marketing Campaign? 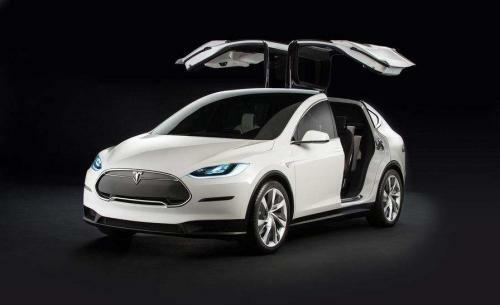 – Market an electric Car Brand, do you think it is different from Market traditional car model? Do you have any case studies for automotive marketing Brand? Why Swiss Brands Are So Popular in China?